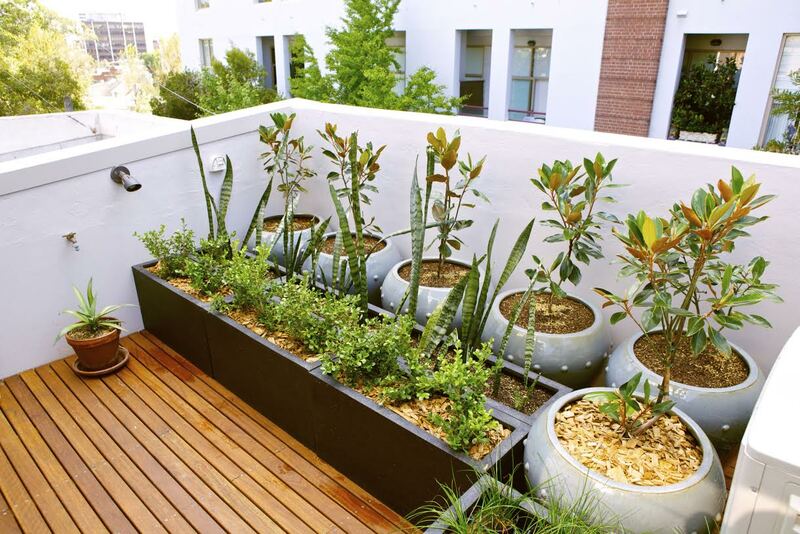 You can turn your luxury apartment’s balcony into a garden. One of the only downsides of living in a luxury apartment is that you don’t often have a yard or proper garden space to bring greenery and new growth in spring and summer. For many apartment residents with a particularly green thumb, this can be quite disappointing. Luckily, with a bit of creativity, you’ll be growing flowers, fruits, and herbs in your luxury apartment garden in no time. Apartments are full of places to sneak in planters, add a few bulbs, or grow your own tomatoes. Many luxury apartments are equipped with a beautiful balcony or rooftop deck. If you are one of these lucky apartment dwellers, you’re truly set. You’ve already got a built-in place to house your future miniature garden. The key is to assess the sunlight situation. Not every balcony is going to spend the entire day bathed in sunshine. This doesn’t mean you can’t have a garden, it just means you’ll have to garden a little more strategically. Ask your local plant shop for recommendations of plants that don’t require constant sunshine, and start there. Not every apartment has quality outdoor space, but you can still make a hanging garden or window box work. Ask your landlord if it is okay to poke a few holes in the walls of your apartment so that you can enjoy the fruits of gardening. Home improvement stores recognize the need for indoor gardening fixtures, and you’ll have no trouble finding a way to make use of some indoor direct sunlight. Again, ask your local plant experts for suggestions of plants that will do better hanging on walls or in windowsills. When you’re cramming a miniature garden into a small place like an apartment, it’s important to keep it looking clean and stylish, but to also maintain functionality. Choose pots that can be painted or are already looking good, and make sure that they have proper drainage and are a good size for your plant. In a tight space, you’ll need to get creative with placement. Even if you have a balcony, you’ll probably want a small table and some chairs out there in addition to your apartment garden. Make sure your plants are in safe spots where they get plenty of light, but won’t be knocked over. This entry was posted on Wednesday, April 15th, 2015	at 4:30 pm	. Both comments and pings are currently closed.